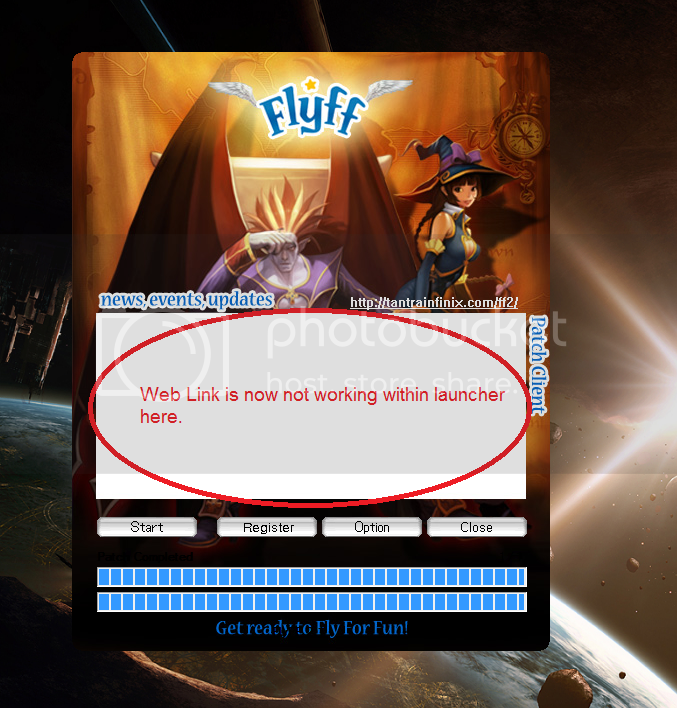 When I utilize reshade in my flyff client d3d9.dll disables the notice window for the launcher which is web based. It is created in C++ 2003. Any help would be appreciated on how I can fix this issue else I may be forced to stop using reshade. Thank you. Last Edit: 3 years 1 month ago by jbeitz107. Reason: Added picture for reference.